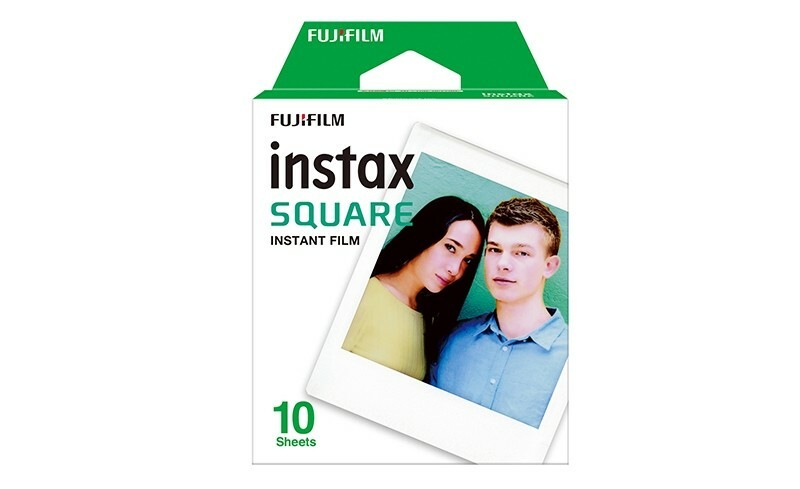 The Fujifilm Instax Square Film Single Pack contains 10 super square instant frames to stuff with artistic antics. Got Film for your new Lomo'Instant Square camera? 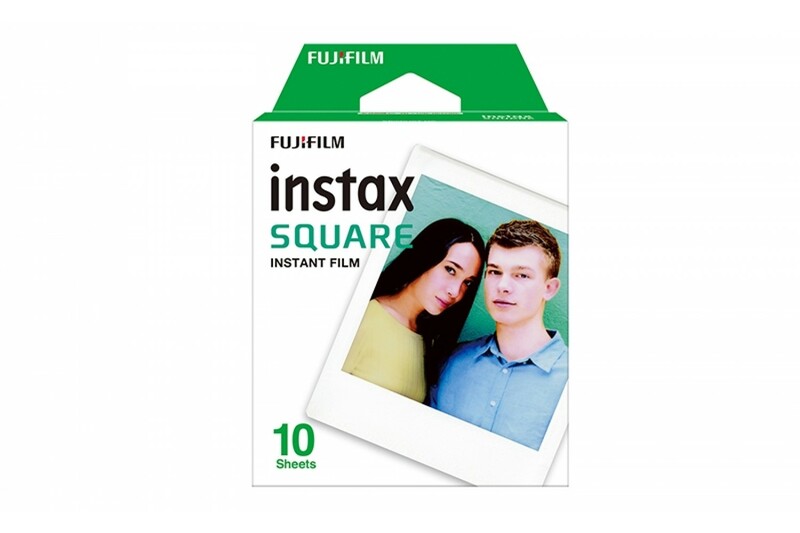 One pack of Fujifilm Instax Square Film contains 10 sheets of instant color film. Fujifilm Instax Square Film is the perfect fit for all our latest Lomo'Instant Square Cameras.